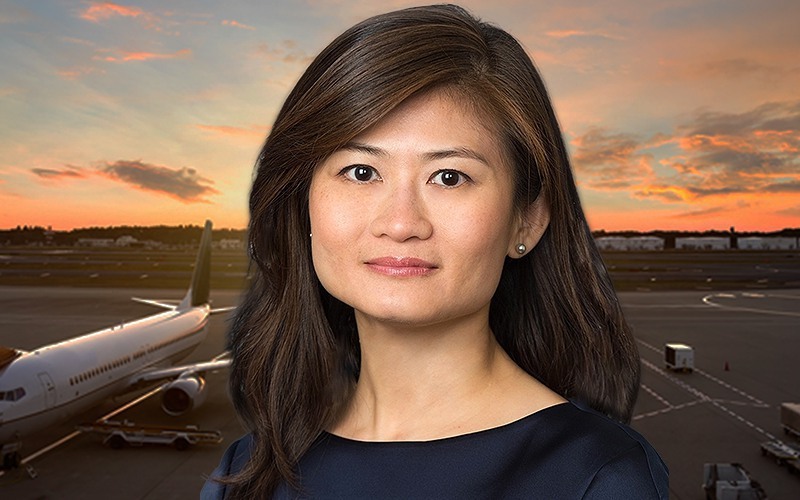 October 17, 2018 – Miami, FL – GA Telesis MRO Services – Component Repair Group and Composite Repair Group operations have both received certification from the Civil Aviation Administration of Vietnam (“CAAV”). CAAV approval provides the organizations with direct access to one of the fastest growing MRO markets in Asia for component and composite repair and overhaul. It will also allow the companies to further develop and expand their customer base in the region. The Component Repair Group and Composite Repair Group have previously been approved by the European Aviation Safety Agency (EASA), Civil Aviation Administration of China (CAAC), the Federal Aviation Administration (FAA) as well as countless other civil aviation authorities globally. GA Telesis MRO Services is comprised of GA Telesis Component Repair Group (Component), and GA Telesis Composite Repair Group (Composite). Component is an FAA/EASA/CAAC/CAAV approved MRO located at Miami International airport, with capabilities to repair and overhaul aircraft systems containing, hydraulics, pneumatics, electro-mechanical, servo, power and actuation. 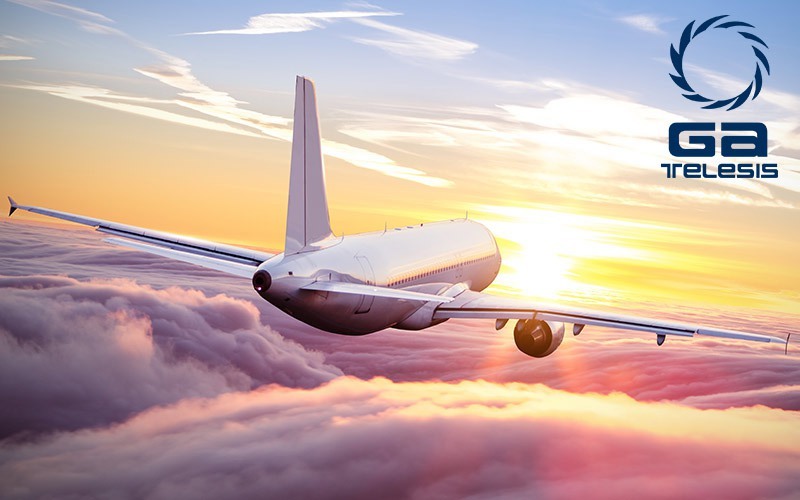 The company serves over 500 airline customers, OEMs, and MROs with integrated solutions which also include one of the world’s largest rotable inventories held by an MRO. Composite is an FAA/EASA/CAAC/CAAV approved facility located in Ft. Lauderdale, Florida, that specializes in aerostructure and nacelle system repair and overhaul. Composite has the capability to perform complex repairs and overhauls on all structural and composite components for Airbus, Boeing, Bombardier and Embraer aircraft. Composite also offers its SNAP (Strategic Nacelle Access Program). SNAP provides its contract customers with dedicated access to the world’s largest independent inventory of nacelle systems 24/7/365. The Composite Go-Team is also one of the few companies authorized by the FAA to remotely perform repairs on structural components while installed on the aircraft. 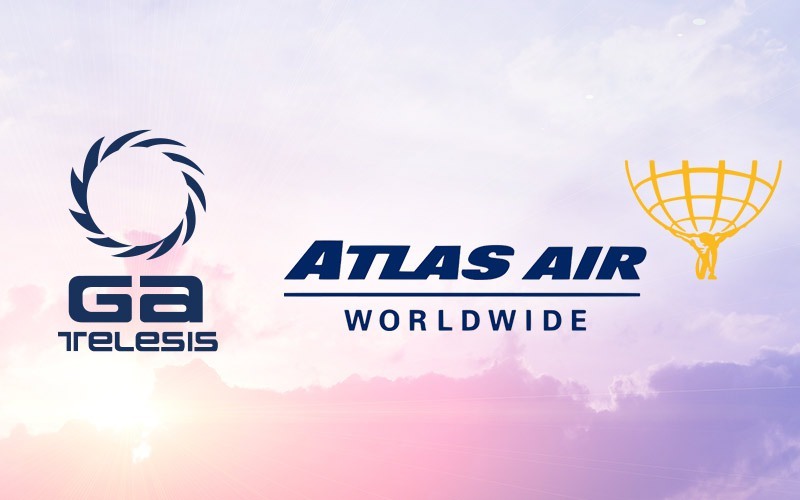 GA Telesis is a global leader providing integrated solutions to the aviation and aerospace industries. 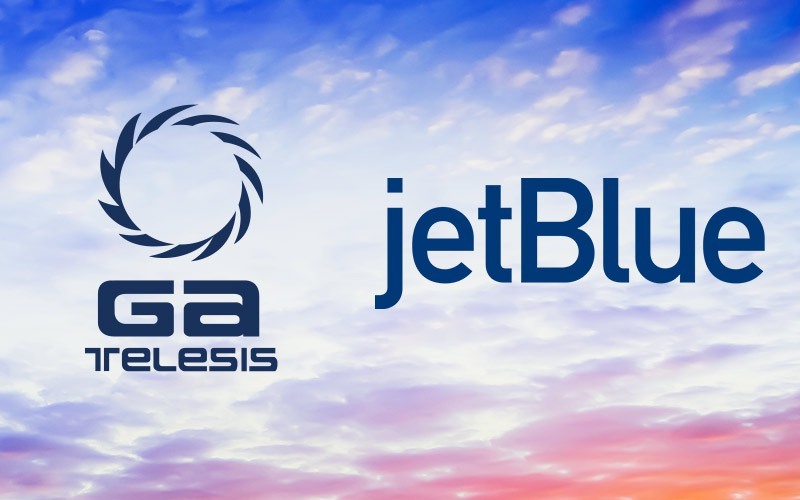 Built on the premise of “Customer Success” being the goal, GA Telesis serves over 3,000 customers including airlines, OEMs, MROs and suppliers worldwide with 31 leasing, sales, distribution and MRO operations in 19 countries. 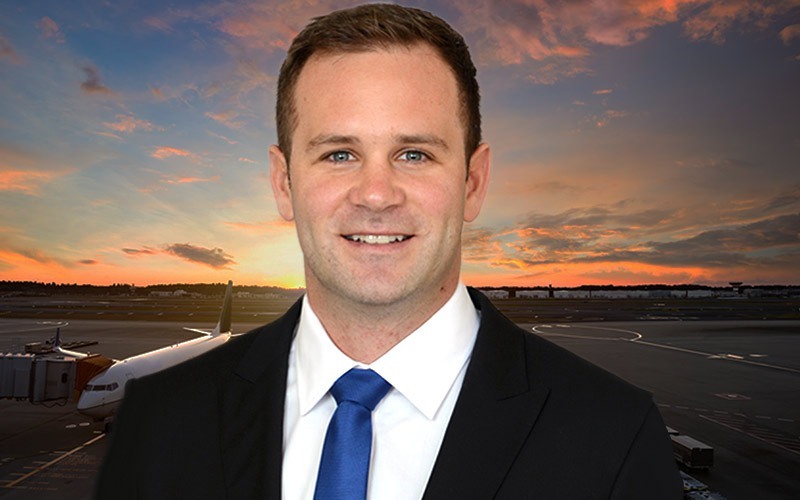 Our business is integrated aviation solutions, our mission is customer success.